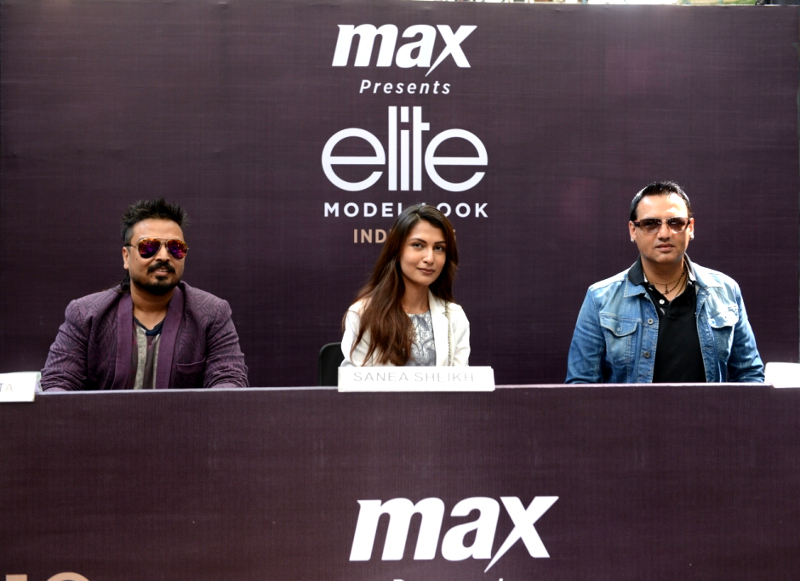 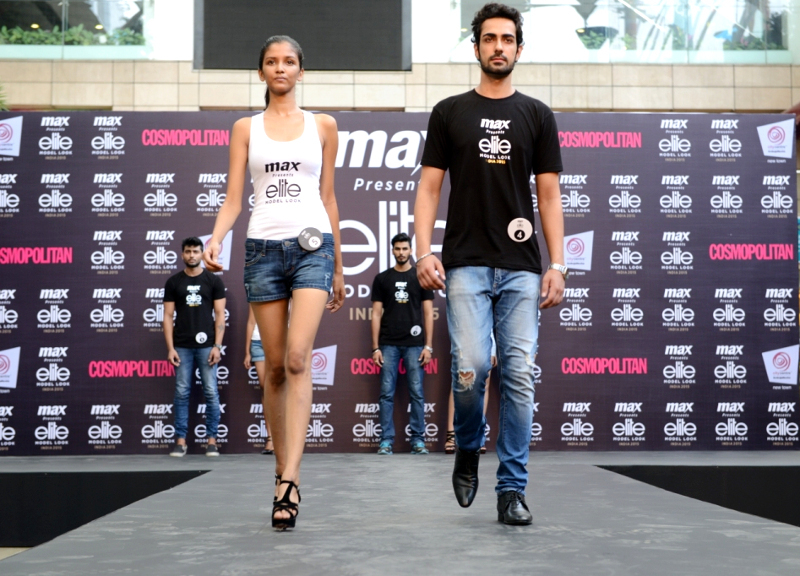 Kolkata city auditions of Max presents 'Elite Model Look India 2015' took place on 5th Sep. at City Center Mall, Kolkata. 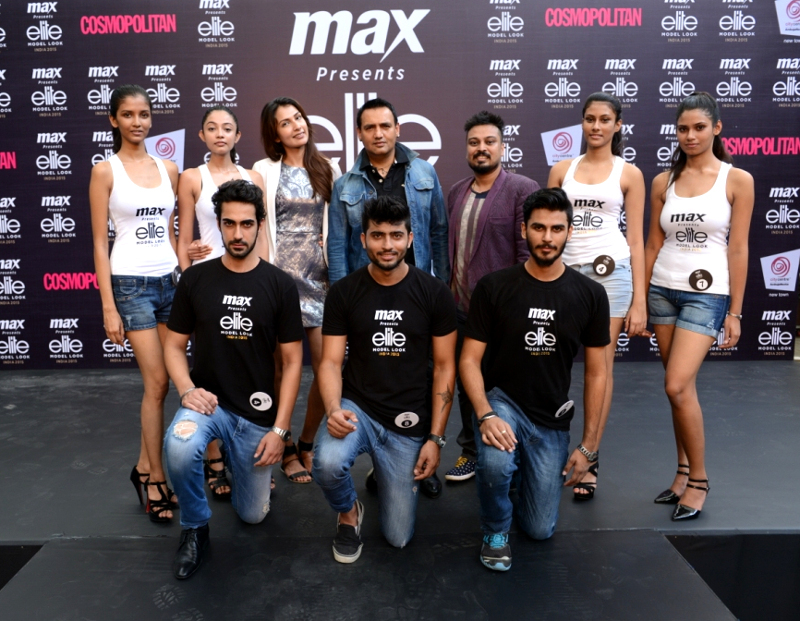 Of of 100s of contenders, 4 girls and 3 guys have been shortlisted who will now receive grooming from industry experts and will go on to participate in the Grand Finale in Delhi on 23rd Sep. 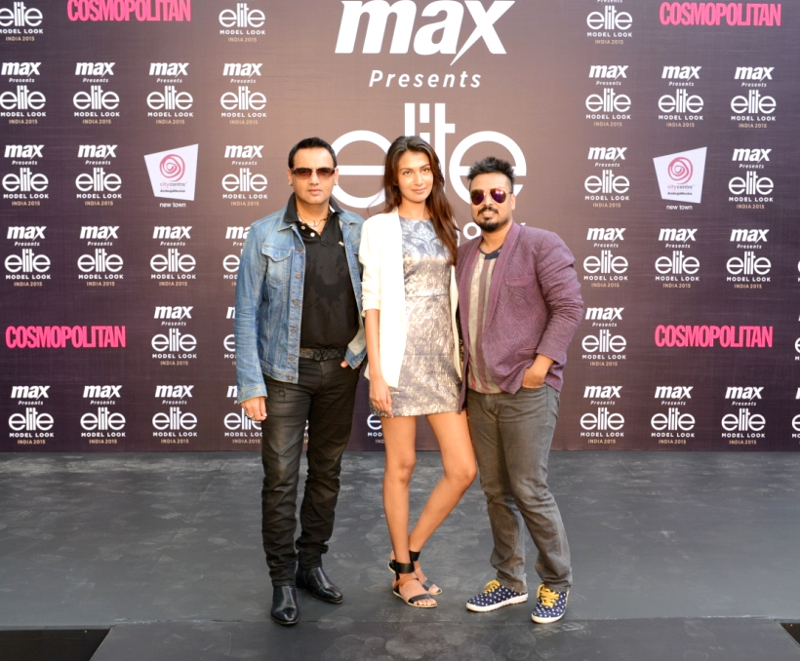 The jury included Abhishek Dutta, Sanea Sheikh and Marc Robinson. 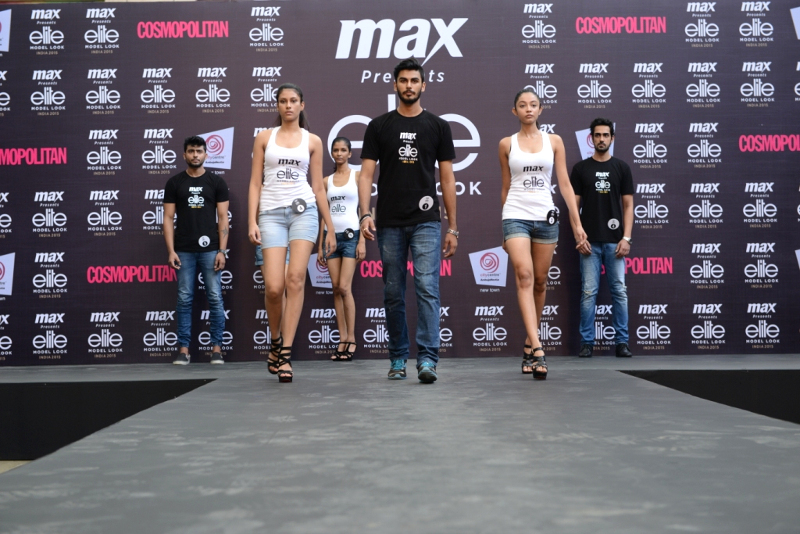 We're sure you guys will rock in the Grand Finale too :) Good Luck!